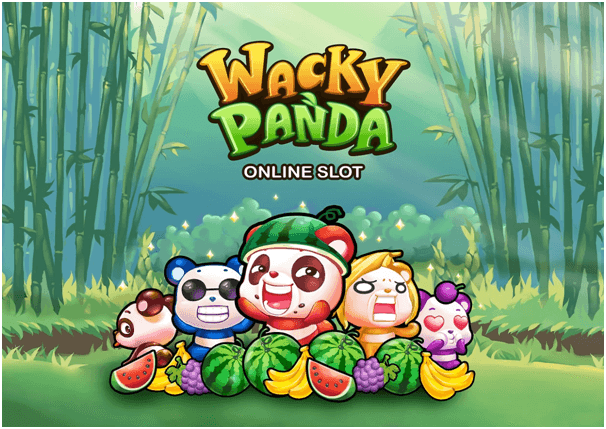 Wacky Panda is animal Panda themed slots where you can play with bunch of cute Pandas. 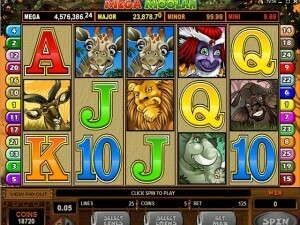 This slot from Microgaming is a new classic slot game as it has only 3 reel and one payline. 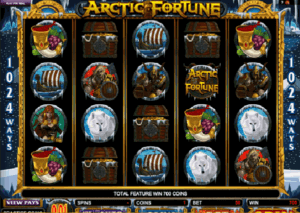 The graphics of the game are cartoon like, you’ll see five pandas strewn across the reels, suffice to say their exploits will put a smile on your face. 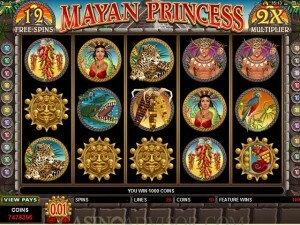 You can play this slot game on your cell phone or PC with 0.01 to maximum coin of 200. 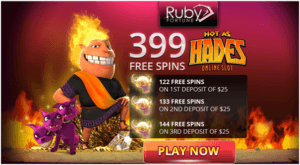 Play the game within the ambit of your budget, always as you do with other online video slots. 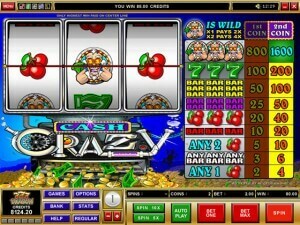 The usual customization options like audio, Auto Play, Max Bet, Spin and graphics settings allows you to tinker the game that suits your style of play. 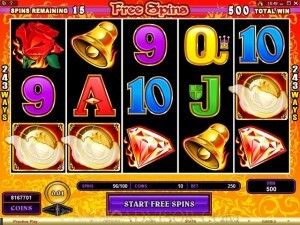 Because it’s is a classic slots don’t expect any special features. 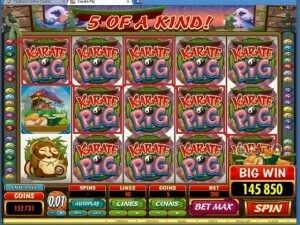 It does pay a sizeable non-progressive jackpot of around 3,333 coins when you line up three of the highest paying panda symbols. Other high-value symbols pays around 10x to 15x your stake. Symbols on the reels are grapes, watermelons, bananas and 5 pandas. 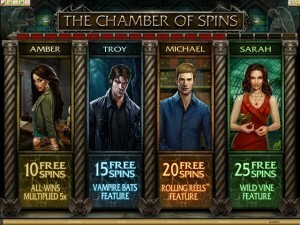 Like most 3-reel slot machines, this game isn’t going to serve up anything too special when it comes to the bonus game play elements. 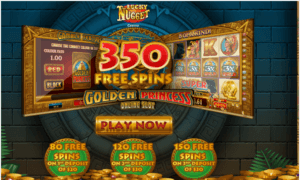 In fact, there isn’t really anything of note to report back on with no free spins, no extra side games and no elaborate wild icons – but maybe the red pandas act as wilds or sorts since they can pay prizes in any reel position. 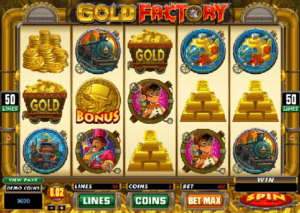 While the lack of bonus gameplay features might make this slot machine an unattractive proposition to players who are after some all-out spinning entertainment, but Wacky Panda will find a place in the hearts of many a gamers who remember playing those old school fruit machines from way back when the only difference is that this game has a unique oriental flavour. 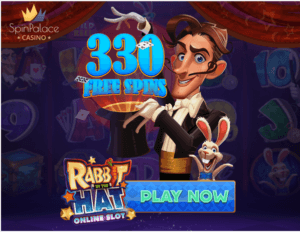 Players should know that the size of the prize that is awarded depends on the number of coins in play; you can see the number of coins that are active per spin by looking at the icons above the on-screen paytable. You can also compare the potential wins by having a look at this paytable matrix. 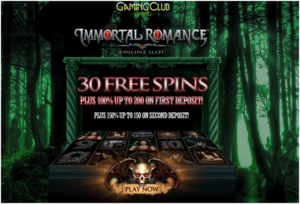 As you will see for yourselves, the wins begin from as little as 30 credits whenever a red panda chappy appears anywhere on the payline that runs horizontally across the reels and you can grab 45 credits for two red pandas. After that, the winning combos are all made up from three-of-a-kind sequences, with grapes awarding 60, bananas going for 75 and watermelons presenting 90. Moving into more lucrative territory, three black pandas pay 120, blue pandas 180, purple pandas 360, and golden pandas go for 900. The best prize of them all, however, is a full row of red pandas which offers a prize of 3,333 credits.